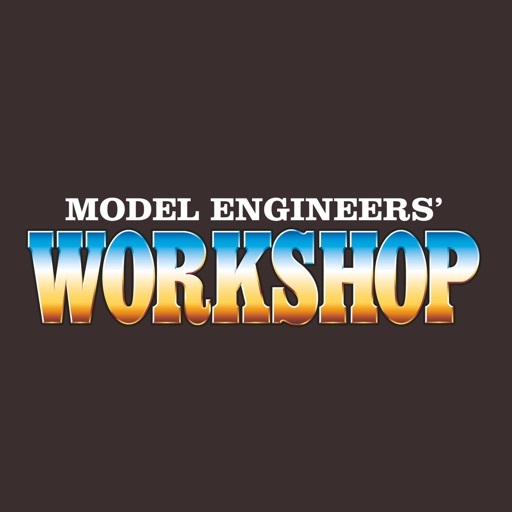 Model Engineers' Workshop is the ideal workshop companion for all hobby engineers. 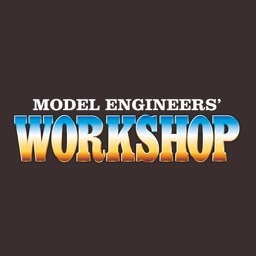 Model Engineers' Workshop shines a spotlight on the tools and techniques used by model makers, light engineers, restorers and customisers and those who like making and modding their own tools. 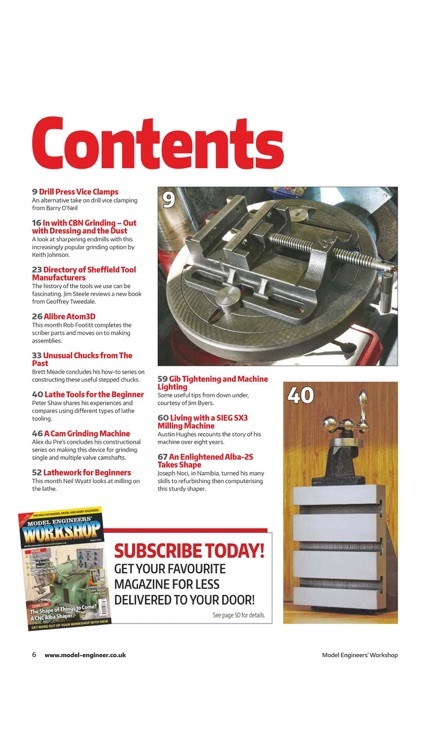 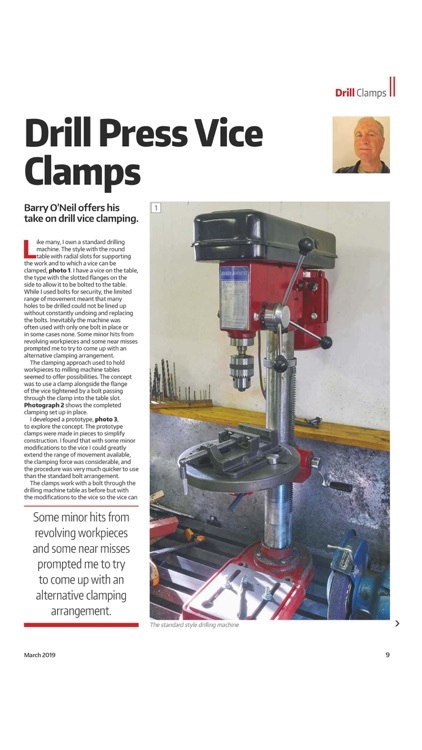 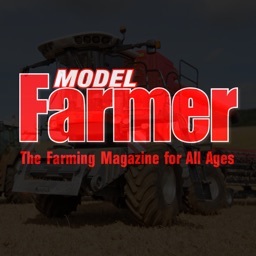 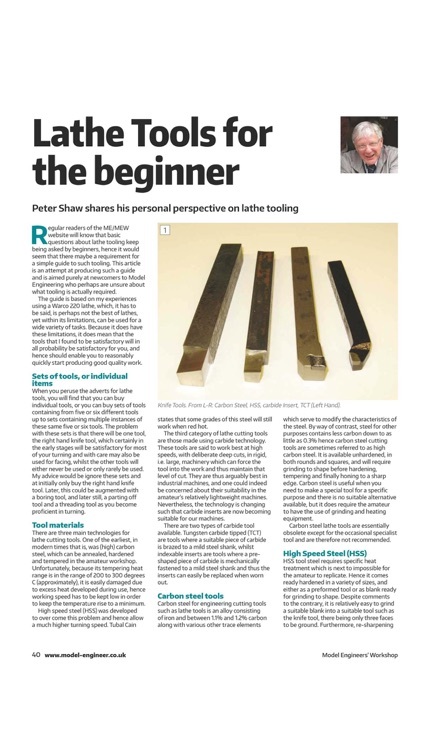 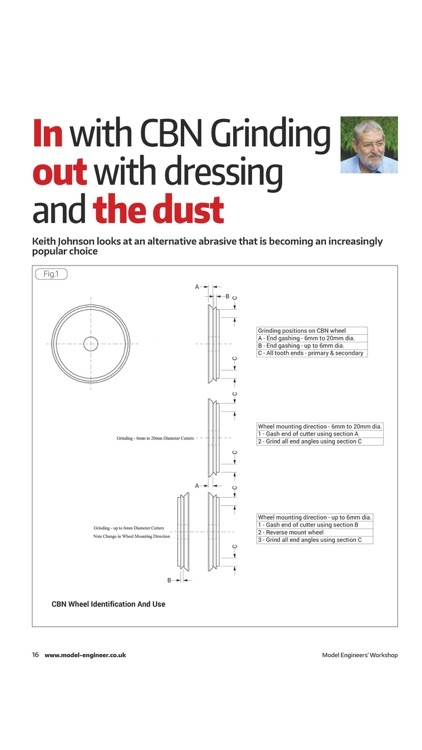 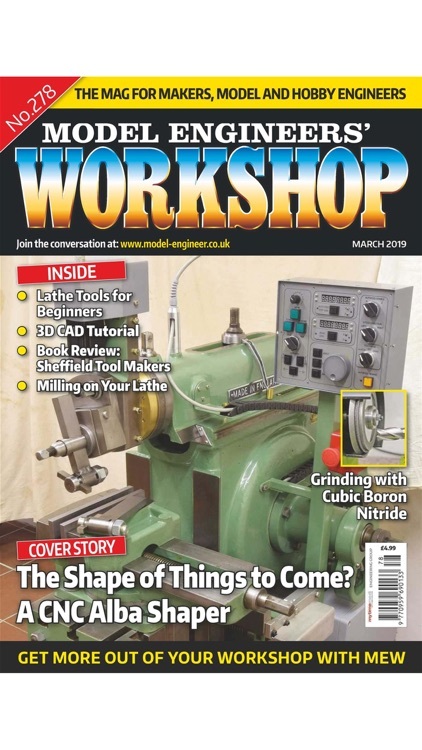 You'll find readers' tips, reviews of workshop equipment as well as articles on restoring old tools and making your own as well as the latest new technologies, techniques and materials. 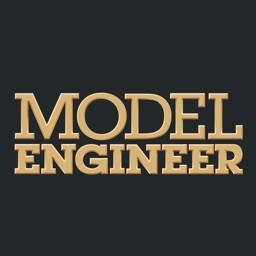 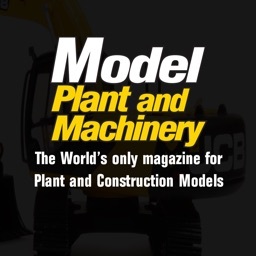 Model Engineers' Workshop magazine publishes 13 great issues a year.